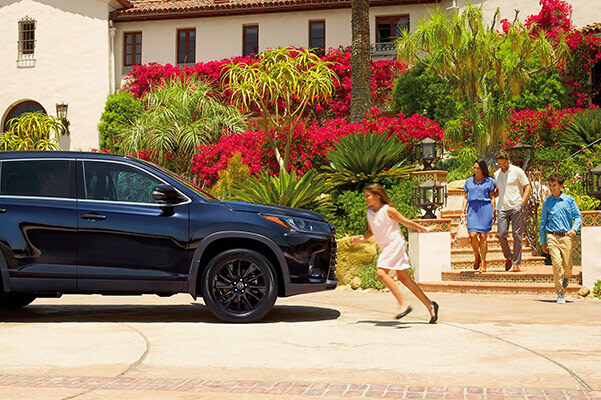 For a family-friendly and capable SUV, look no further than the 2019 Toyota Highlander, for sale at our Toyota dealer near Evanston, IL. 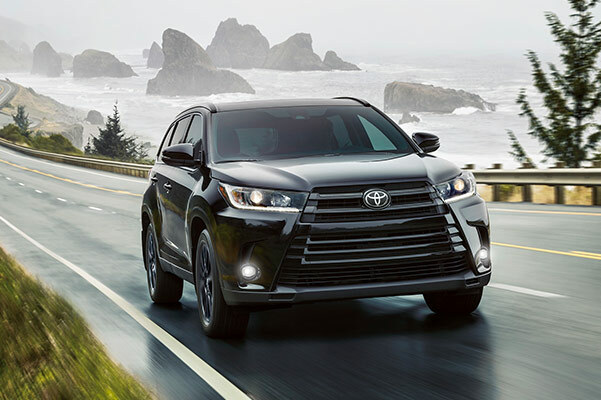 With updates to exterior styling that'll make onlookers jealous, the 2019 Highlander SUV has been given a few tweaks to make this Toyota model really shine on Illinois roads. 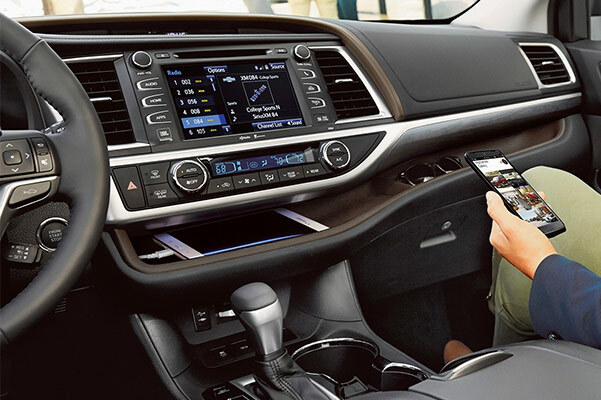 Plus, when you opt for the 2019 Toyota Highlander Hybrid, you'll experience unparalleled efficiency during your daily drives. 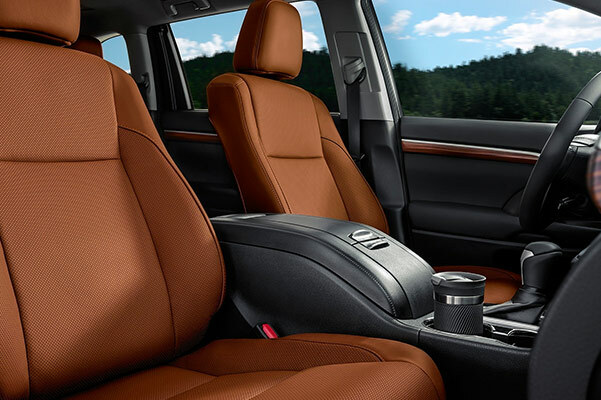 Upgrade to the 2019 Toyota Highlander Limited from Bredemann Toyota in Park Ridge and enjoy interior comforts you won’t want to live without. Drive home in a new 2019 Toyota Highlander three-row SUV at a great price by taking advantage of our competitive Highlander lease and finance specials. We have plenty of 2019 Toyota Highlander XLE and Toyota Highlander Hybrid XLE models on our lot, so visit our Park Ridge Toyota dealer to get the keys to a new Toyota SUV. Save on the price of a new Toyota with our Highlander offers.